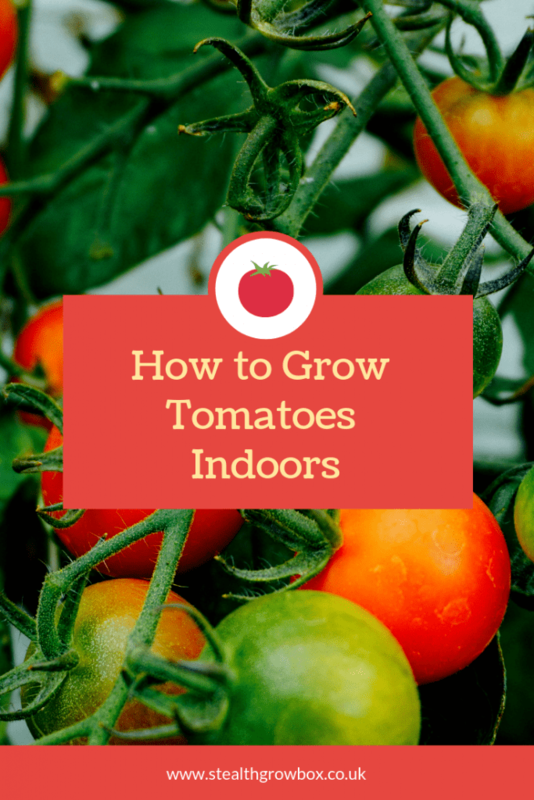 You can grow tomatoes indoors, even in the winter time. Good news is: you can grow a tomato plant indoors, all year long. With good artificial lighting or a bright enough window, you can grow tomatoes indoors, even in the winter time. While certain vegetables require insects or wind for pollination, tomatoes pollinate themselves easily without any help from either the bees or the gardener. Once you’ve gotten used to the flavor of freshly picked, homegrown tomatoes, it’s hard to give it up for the flavorless fruits at the grocery store. If you grow your own, you can have perfect tomatoes, even in the middle of winter. 1. Decide where to grow your tomato plant. 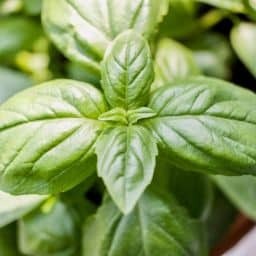 The brightest area in your house is the best place, since tomatoes require a lot of light to flower and produce fruit. A large south-facing window is ideal. If you don’t have a window that will work, install plant grow lights and grow the tomato plants under lights. 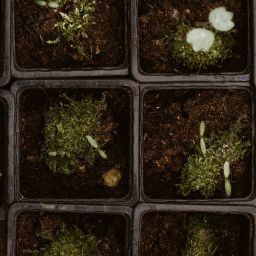 To brighten up the area even more, consider painting the surrounding walls white, or even placing a reflective camping blanket nearby to help reflect the light.You can also try a grow box for your tomatoes or other vegetables. 2. 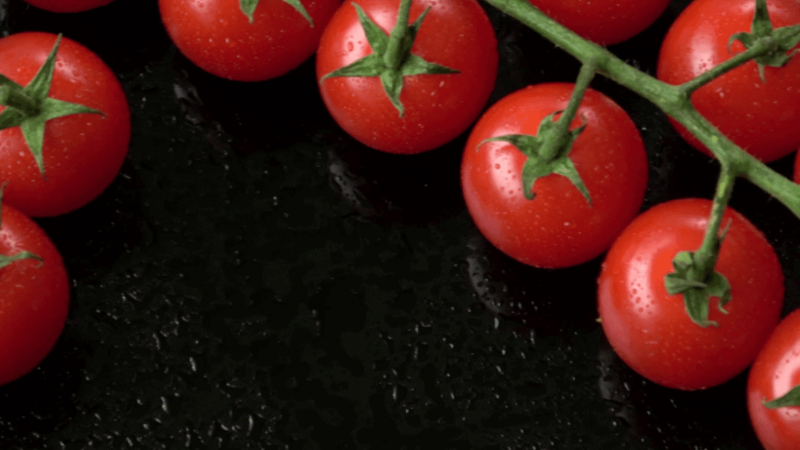 Select the best tomato for indoor growing. Pay attention to details such as how large the plant will ultimately get and how much fruit you can expect it to produce. Small, patio tomatoes are ideal for growing indoors and can even be grown in a hanging basket. Determinate tomato plants generally do not get as large as indeterminate plants, so that is also something to keep in mind. The only drawback to the determinate tomatoes is that they produce all of their fruit in one shot, and then they’re done. 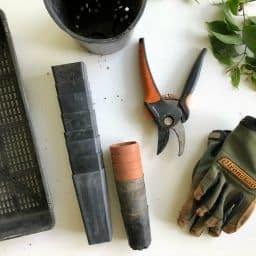 To work with this, you can either plant a few different varieties that fruit at different times, or you can sow fresh seeds for a new plant or two every month or so. A container that is at least 12 inches deep is sufficient for most tomato plants. 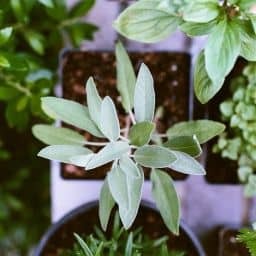 Use a good quality organic potting mix and bury the stem all the way up to the bottom set of leaves if the container is deep enough. The tomato plant will form roots all along the stem, which results in a stronger plant overall. If you plant a variety that requires support, install a stake or tomato cage. Water the plant well and place it in the bright area you selected. Once you’ve selected a good, bright spot and an appropriate tomato variety, caring for your indoor tomatoes isn’t really much different than caring for any other houseplant. Fertilize every week. A diluted, weekly dose of fish emulsion or liquid kelp keeps the tomato plant growing healthy so it can produce fruit. 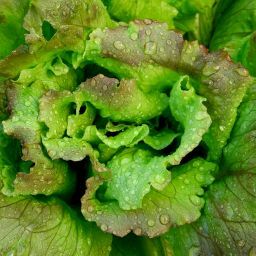 Vermicompost tea, sea kelp or fish emulsion all work well for fertilizing indoor tomatoes. Water regularly. Check the soil often to see if the tomato plant needs to be watered. 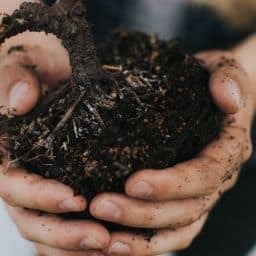 Insert a finger into the potting soil. If it is dry up to your top knuckle or so, it’s time to water. Help pollination. Tomatoes have “perfect flowers” which means that both the male and female parts of the plant are contained in each flower. Because tomatoes are self-pollinating, they do not require assistance from insects or gardeners, but you can help the pollination process along by gently shaking the stems every day or by placing a small oscillating fan in the area to mimic the wind. With these tips, you’ll be harvesting tomatoes in January, instead of relying on supermarket tomatoes.